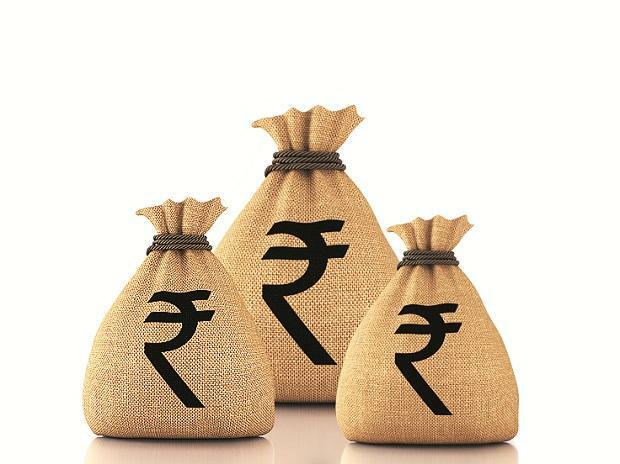 State-run lenders require an urgent Rs 1.2 trillion in capital in the next five months and government will have to take a bulk of the tab due to the weak market valuations of these NPA-saddled banks, says report. This is a little more than the double its budgeted Rs 530 billion of capital infusion, Crisil senior director Krishnan Sitaraman said in a report on Tuesday. If government decides to meet this need, this will put further pressure on the fiscal maths, thus its ability to meet the 3.3 percent fiscal deficit target for the current fiscal year. Already government has used up over 95 per cent of the deficit target or the market borrowings as of October end. The report comes even as government is asking the Reserve Bank to lower the minimum capital requirements by getting it at par with global practices-something the central bank is uncomfortable to meet. It has also reported to have turned down the finance ministry demand to transfer Rs 3.6 trillion of its over Rs 9.5 trillion reserves, which government wants to use to recapitalise the bleeding banks. The Rs 1.2-trillion capital requirement to meet the Basel-III norms is Rs 210 billion more than the Rs 2.11 trillion estimate announced by government in October 2017, the report said. Till now, only Rs 1.12 trillion have been infused into these lenders since October 2017, it said, adding only Rs 120 billion has come from the markets, it said. Most of the required capital has to be infused into the 11 lenders which are under the prompt corrective action (PCA) framework of the RBI, wherein depletion in capital and return on assets, combined with a surge in non-performing assets, has resulted in the severe restrictions on normal operations, it said. "Given their weak performance and low valuations, state-run banks have little ability to tap the market, which means government will have to provide most of the requirement," it said. Sitaraman said the Rs 1.5 trillion infused by government in the last three financial years has only helped them cover the losses of Rs 1.3 trillion incurred during the same period. Profitability of state-run banks has been under pressure because of higher credit costs after the RBI tightened norms for recognition of stressed assets and their resolution, the report explained. Most of the 21 state-owned banks have reported huge losses in recent years and a good number of them will be in the red this fiscal as well which will put a strain on the capital, notes the report. As per the norms, the banks ought to have their tier-I capital at 9.5 per cent, including a capital of conservation buffer (CCB) of 2.5 percent, it said, adding if the CCB were to be excluded, the capital requirement will fall to Rs 400 billion from Rs 1.2 trillion. Meeting the CCB requirement, introduced following the 2008 global financial crisis, is becoming onerous for many state-run banks and those under PCA have had to recall their additional tier-1 bonds in recent times impacting their capital adequacy, it said. Thirteen of the 21 state-owned banks had their tier-I ratio below the regulatory norm as of the June quarter, the report noted. Moves like the consolidation of weaker banks with stronger ones like the tri-merger between Bank of Baroda, Dena Bank and Andhra Bank will help reduce the additional capital required, its associate director Vydianathan Ramaswamy said. Listing other imperatives, he said the quantum of capital infusion has to increase, risk-weighted assets need to be brought down, and better-performing banks have to be nudged towards the market for capital.